Looking for a ridiculously easy, refreshing and delicious Summer dessert? 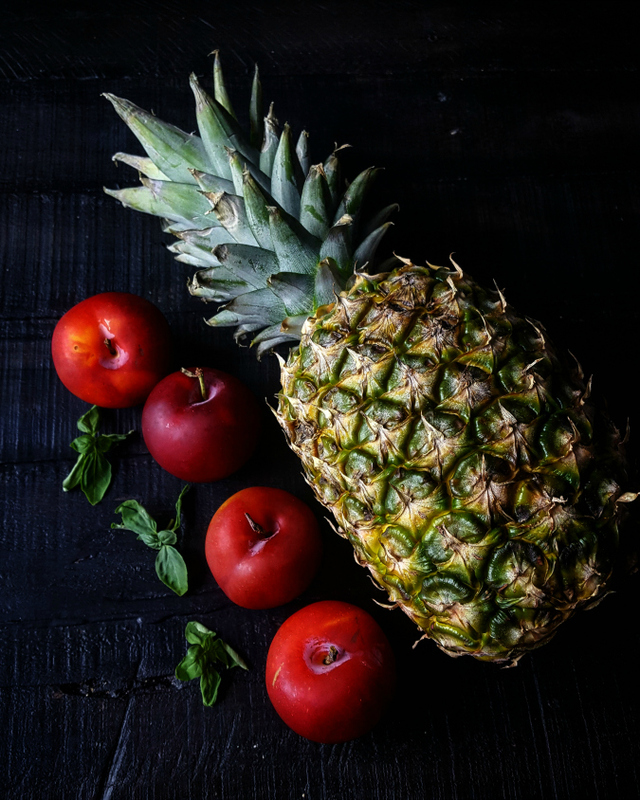 Make my Pineapple, Plum & Basil Sorbet. Last week I went to visit my friends Sylvie and Marshall and wanted to bring something for dessert. I had a pineapple from my latest order of Washington's Green Grocer and for a second considered baking a pineapple upside down cake. Alas I did not have all the necessary ingredients and also did not want all the unnecessary calories. 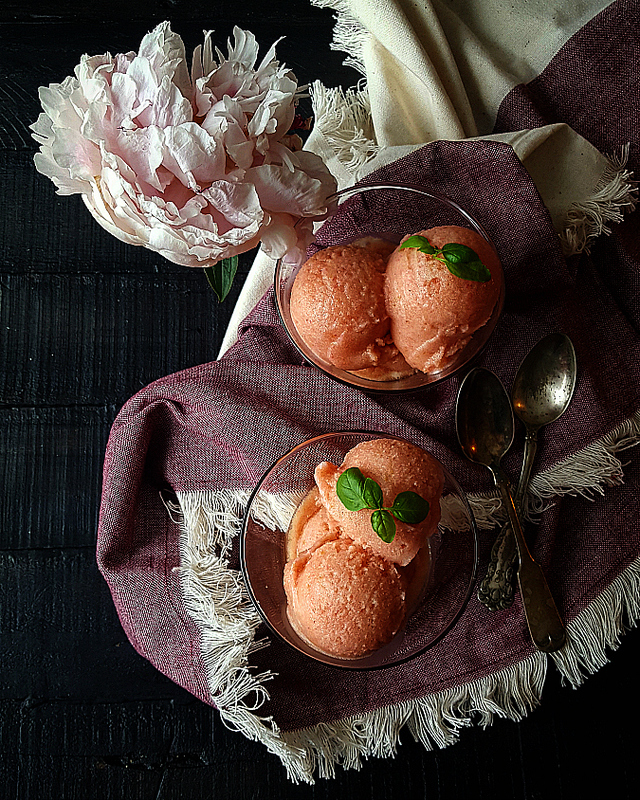 Why not SORBET!? I found a recipe from Cooking Light and decided to add plums and basil. Ta da! 1. 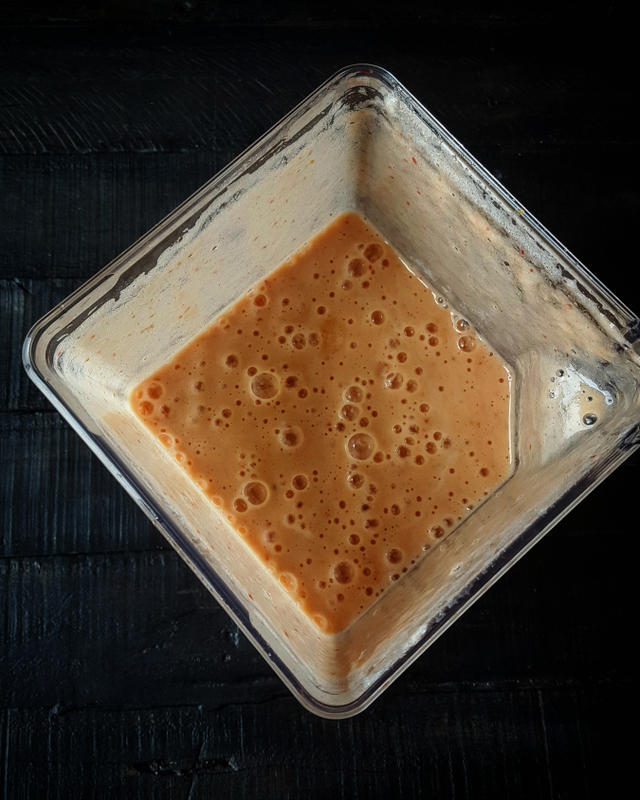 Puree pineapple chunks with plums, basil and lemon juice until smooth. 2. Add sugar and puree for a minute or so until the sugar dissolves. 3. Pour the mixture into an ice-cream maker and follow the manufacturer's directions. 4. Freeze the sorbet in a freezer-safe container for at least a few hours. 5. Serve topped with fresh basil. 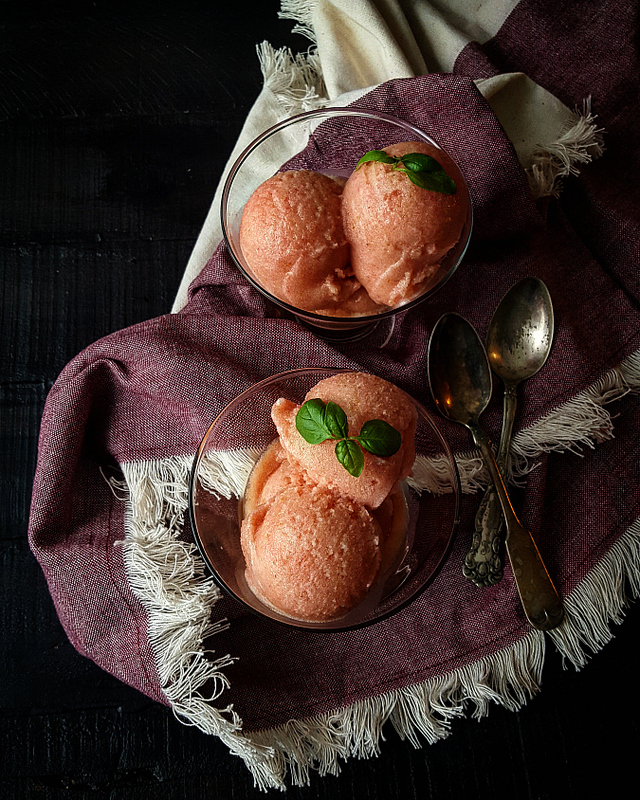 This sorbet took almost no time or effort, but is so impressive! The basil really comes through and the texture is lovely. I bet this would be good on a bottom of a glass topped with sparkling rose or drizzled with reduced balsamic.